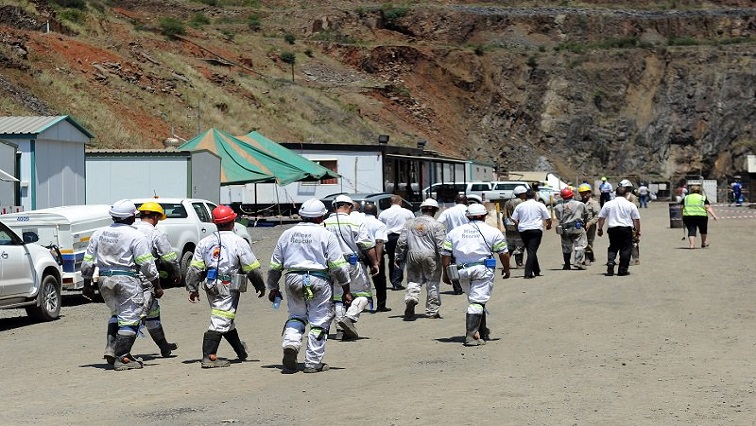 About 300 workers at the Dwarsrivier Chrome Mine between Burgersfort and Lydenburg have downed tools. They are demanding housing, medical aid subsidies and transport. The group gathered at the entrance of the mine premises where police and mine officials are monitoring the situation. Most of the workers belong to the National Union of Mineworkers. NUM Regional Secretary, Phillip Mankge, says that they have been granted permission to strike. The mine management have not yet commented and negotiations between the two parties are continuing. The strike is peaceful and there has been no damage, injuries or arrests. The Dwarsrivier area is one of the richest chrome reserves in South Africa. It has an estimated 55 million tonnes of quality ore. The post Dwarsrivier Chrome Mine workers down tools appeared first on SABC News – Breaking news, special reports, world, business, sport coverage of all South African current events. Africa's news leader..